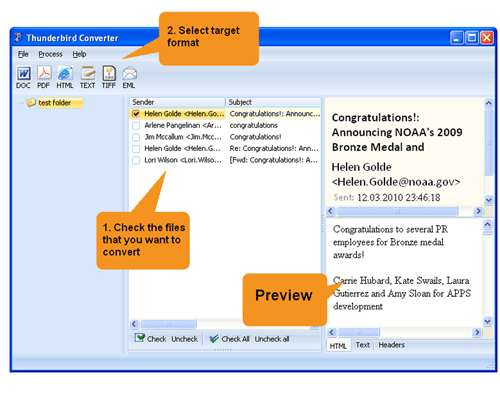 The Total Thunderbird Converter Pro was designed to help you convert your Thunderbird email client messages into other formats. There are lots of reasons why it's important to clear out your inbox from time to time. Maybe you're trying to save space? Perhaps you'd like to archive older messages? When it comes to organizing information, spreadsheets are an excellent option! With our conversion utility, you'll be able to convert MBox to Excel quick and easy. Worried about losing attachments or having them not line up with the format you've selected for the main text? Don't be. 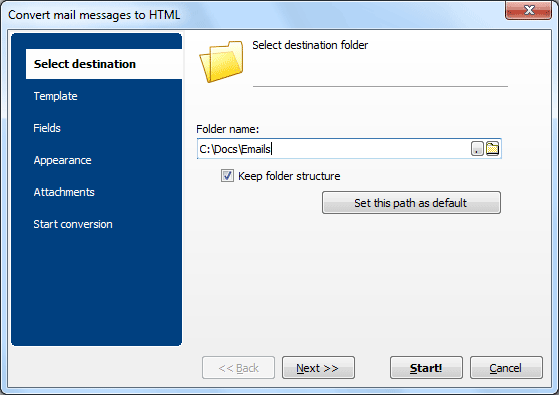 You can choose to convert MBox to XLS (main email text) and also decide whether you'd like the attachments to convert too, or keep them in their original format. Either way it's about giving you the freedom necessary to accomplish your goals. Our email conversion utility also features a variety of customization options allowing you to get the most out of your projects. You can choose to apply any one (or all) of the following... and more! Name your attachments (associate with parent email). Define your page layouts (fit to page, paper orientation, and margins). 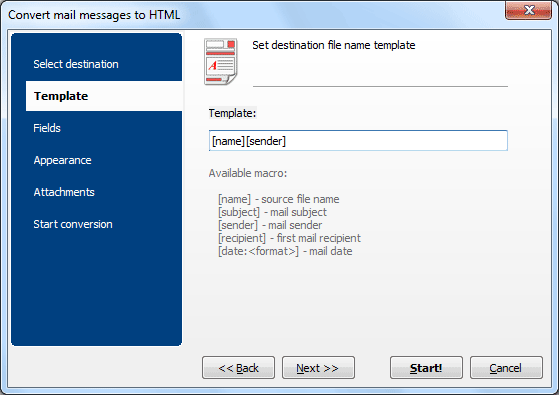 Selectively export specific fields (date, recipient, sender, subject, body). Include custom headers and footers (font style, page numeration, positioning). The idea is to not only save MBox as Excel, but to provide everything needed to make the final product more useful than the original! Our user-friendly interface can be as simple or complex as you'd like it to be. For advanced users, we offer direct access to the command line. For folks that don't have all those commands memorized - we've included the option to create a BAT file that automates the commands for you. Whatever size your job(s) may be, our Mbox converter is here to help you streamline your workflow. Still not convinced? Try our free trial download to get a firsthand look at how cool the Total Thunderbird Converter Pro truly is! We offer support in 13 different languages, and provide solutions for a variety of MBox conversion formats (HTML, PDF, TXT, PST, TIFF and more). We're certain that once you've had a look, you will agree that this is one very cool utility.